The ICCM Americas Conference will be held June 26-29, 2019 (Wednesday to Saturday), at Hannibal LaGrange University, in Hannibal, Missouri. Registration is now open. We can’t wait to see you there! ICCM Americas 2019 provides an opportunity for technologists involved in Great Commission mission work to return to and lean on a safe and stable state. We are constantly faced with change: some good, some that is more challenging. In either case, we need to develop practices, both technical and spiritual, that will help us to restore to a known set of standards that have already been in place, to a state that is secure and safe. Are you new to ICCM? 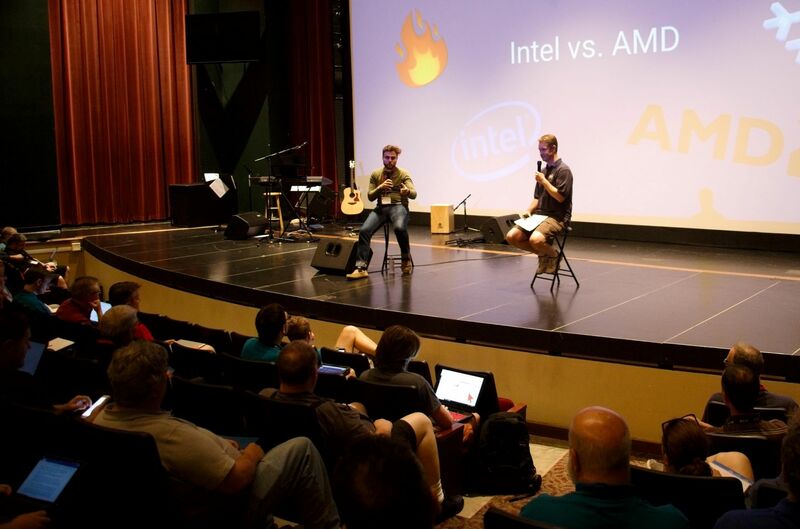 The International Conference on Computing in Mission is for mission technologists who love the Lord Jesus Christ, and want to serve in fulfilling the Great Commission, typically in cross-cultural ministries. Whether you’re a full-time missionary from a large, established agency, a one-man IT shop at a newer, smaller organization, university faculty or student, or employed in secular businesses or as an independent contractors – we all want to contribute our technology skills to Great Commission work. We thrive on collaborating together – sharing knowledge and information key to solving problems and innovating technologies that bring the gospel to a lost and hurting world. Contact us to find out how you can be a part of ICCM Americas 2019.